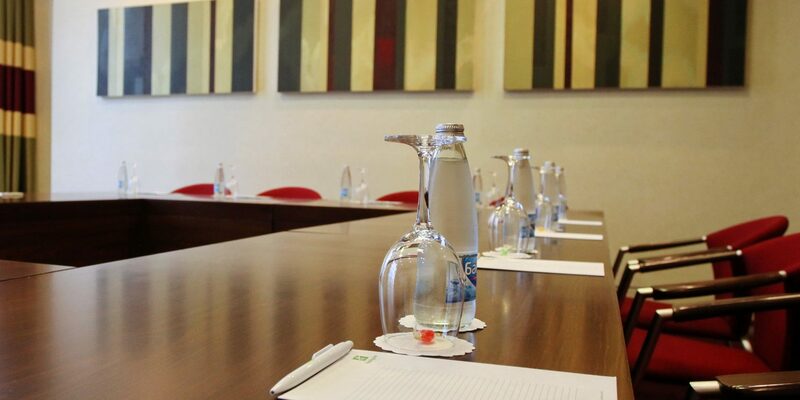 Schedule your next meeting in our UPGRADED Academy Conference & Banqueting Center with 11 state-of-art Meeting Rooms with natural daylight and high speed Wi-Fi throughout. 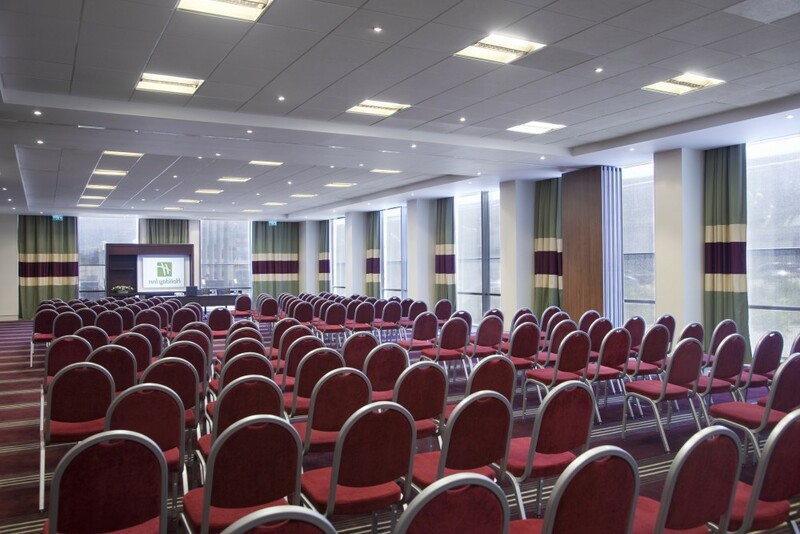 Take advantage of the hotel’s value for money tailor-made packages and the services of a dedicated Conference & Events Host to ensure all your requirements are attended to. 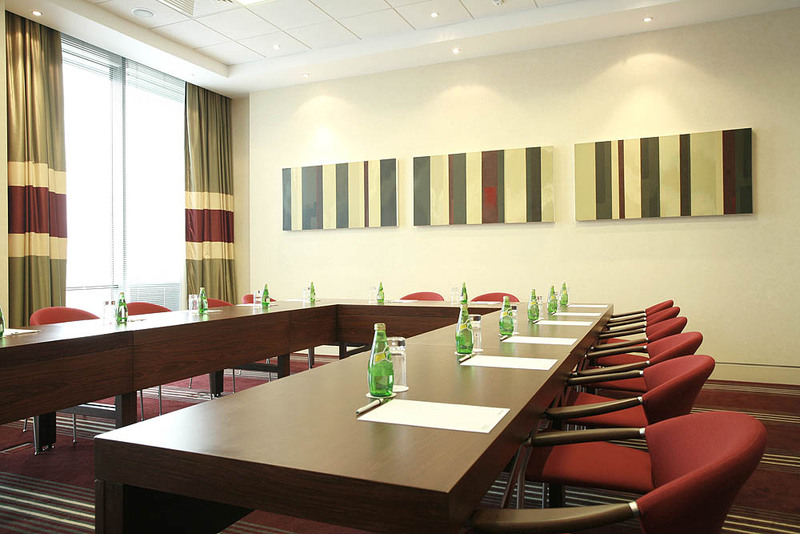 Holiday Inn Sofia Hotel & Conference Center offers space for meetings and conferences of all sizes. We offer over 1,000 sq. 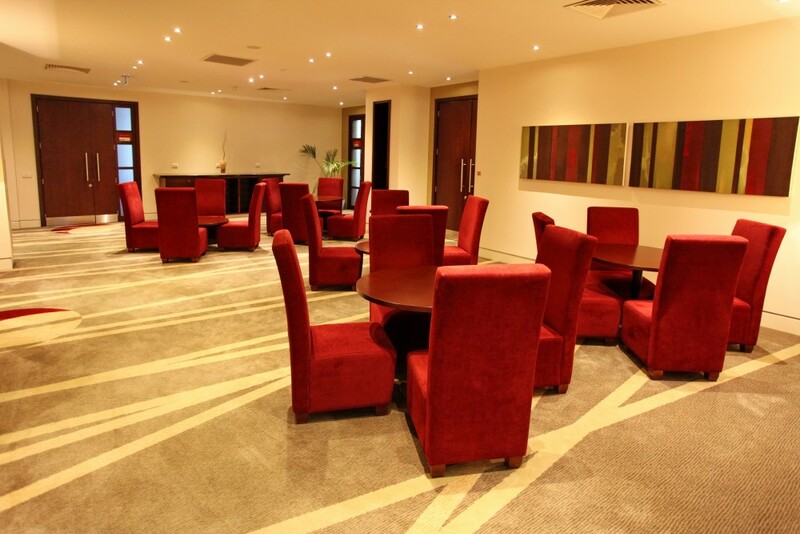 meters of flexible meeting space throughout the self- contained conference floor and the latest technology equipment. 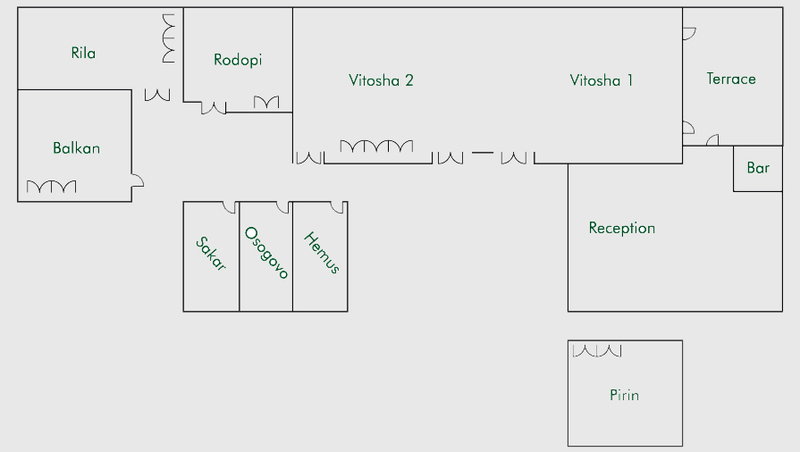 Quick and easy way to plan your event in Sofia. 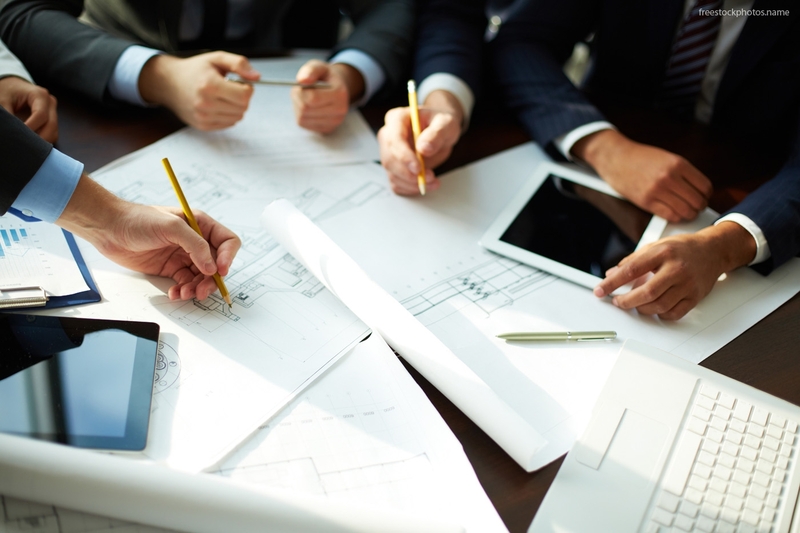 Safely go through the process of designing a successful event. 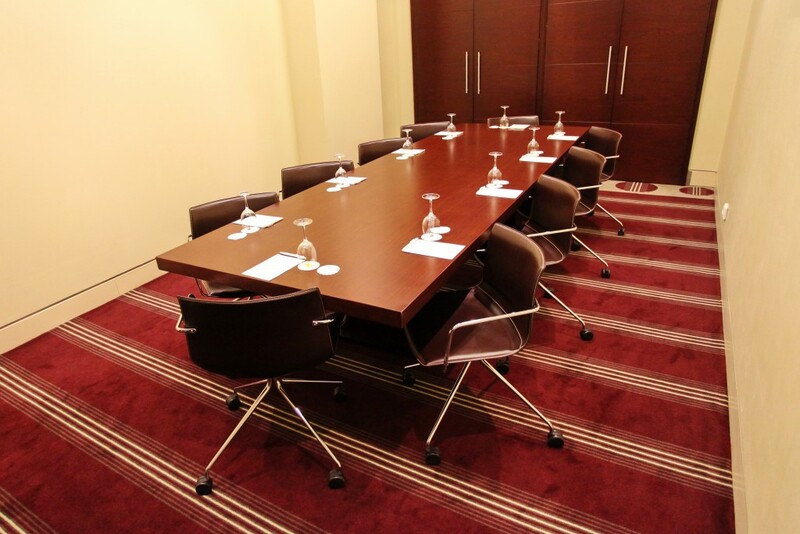 Explore our meeting rooms and the related facilities. 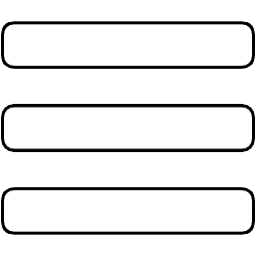 Compare sizes and layouts. 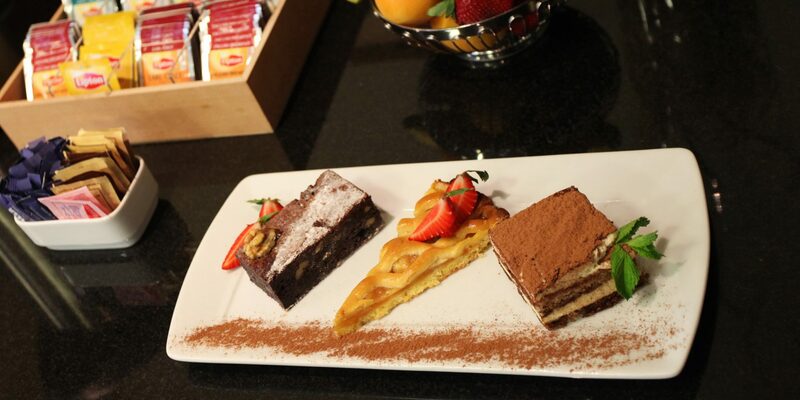 Learn more about our food and beverage philosophy. 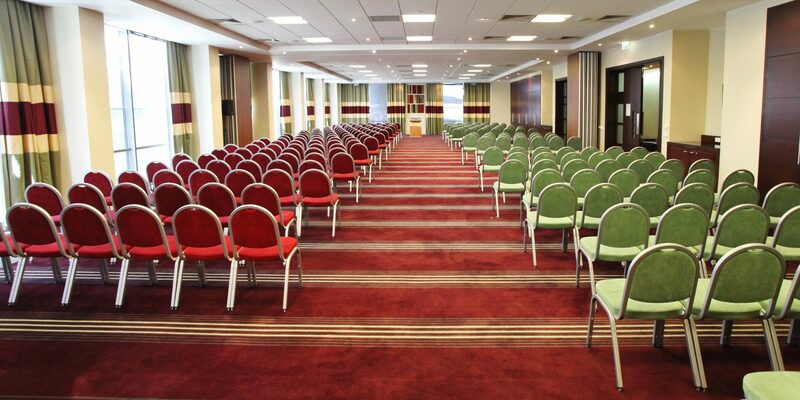 Venue Capacities in different layouts. 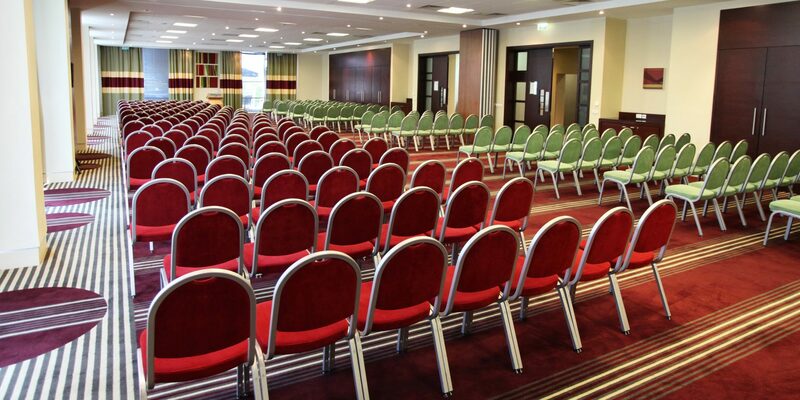 Ready to use solutions – All day delegate packages are inclusive of SMART Meeting Room Hire, Customizable Coffee Breaks, Refreshments/Hot Chocolate, Lunch, 75″ 4K Ultra HD Multimedia Display, LED Screen, LCD projector, High Quality Wireless Sound System, Flip-chart, High Speed Internet, Parking and Stationary – pens, notepads, meeting survival kit. Offer recommended for Seminars, Conferences, Trainings, Special Thematic Events, Presentations, International Meetings and others. 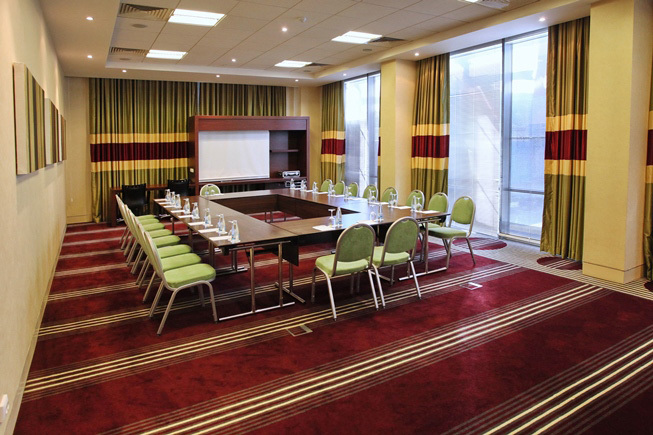 Simply Uplifting Concept – At Holiday Inn, we believe that high quality, healthy and tasty food will lift everyone’s spirits, therefore would lead to a successful & effective meeting. 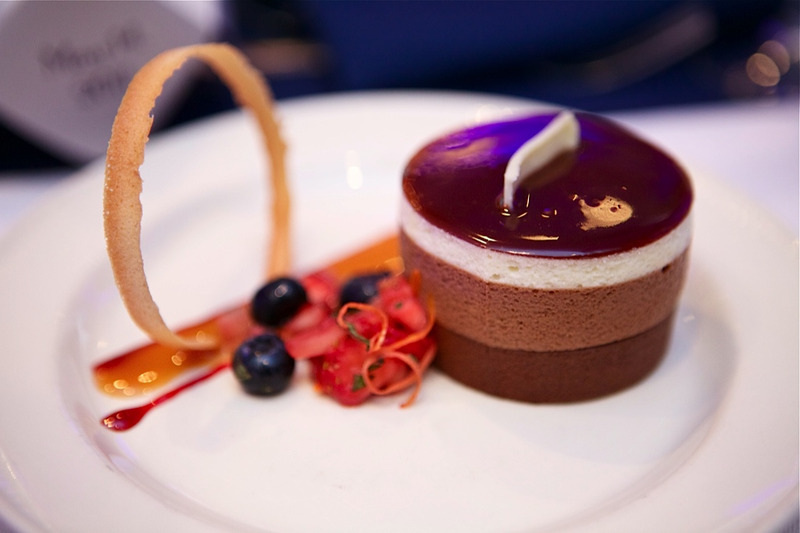 So whether you want a quick bite or a hearty meal, you’ll find our menu packed with deliciously unfussy dishes – from mouth‐watering snacks to time‐honored classics – all made with the tastiest ingredients. 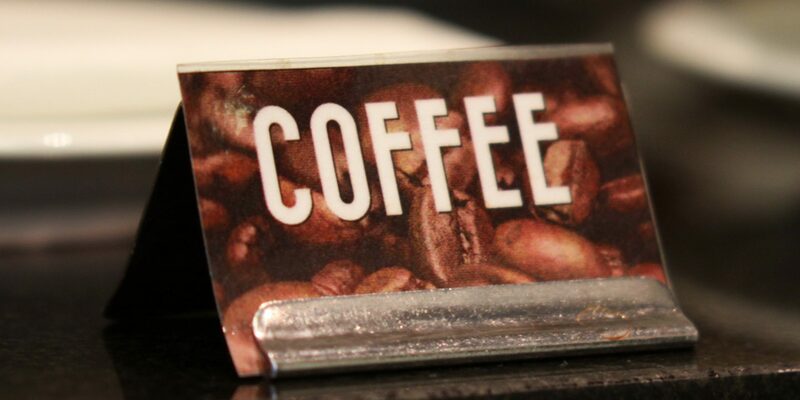 Food Options – International and local. The food you really want! 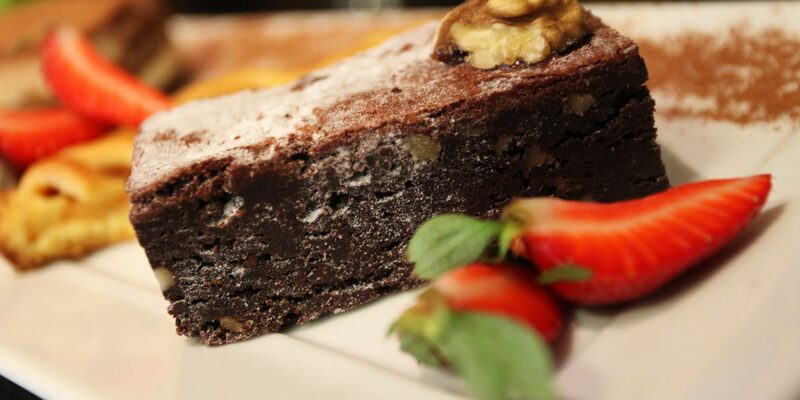 Our new working lunch menus include sandwiches and wraps, hot dishes, salads and desserts. 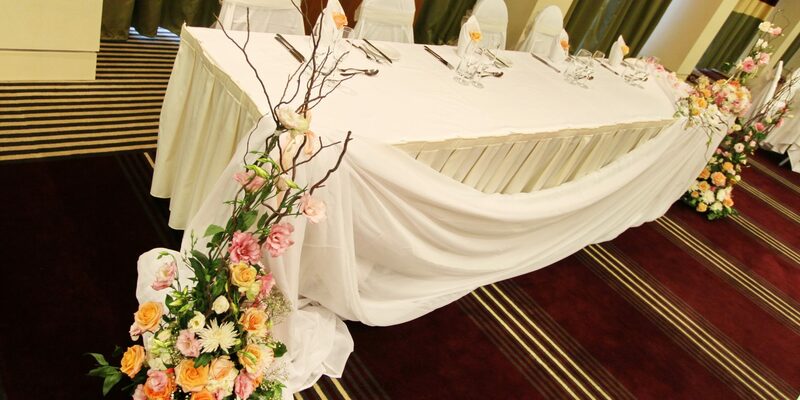 If you like you can impress your guests with special themed buffets in Bulgarian, Italian, Bavarian, Mediterranean style and more. And because we believe our food should look as good as it tastes, we always make sure all our dishes are tastefully presented. 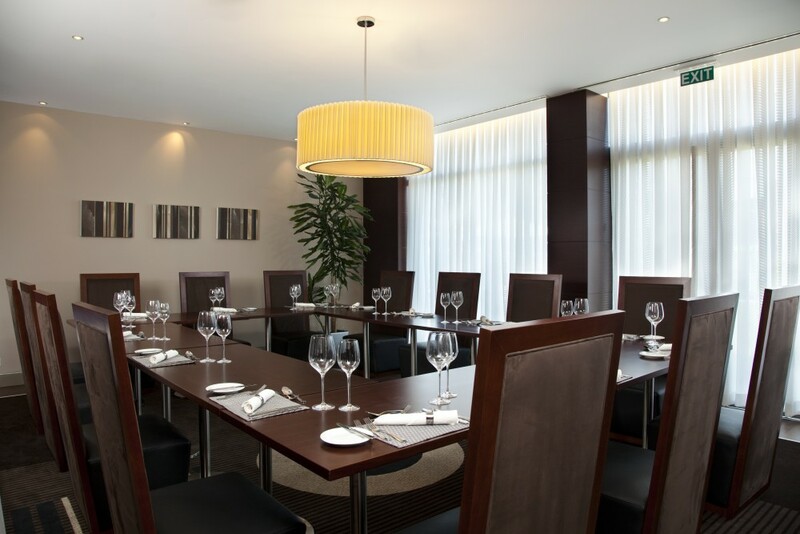 If you prefer to dine in the restaurant you’ll find an equally delicious menu just as good to boost your energy levels. Please, speak to your Meetings Representative about the available options to you. 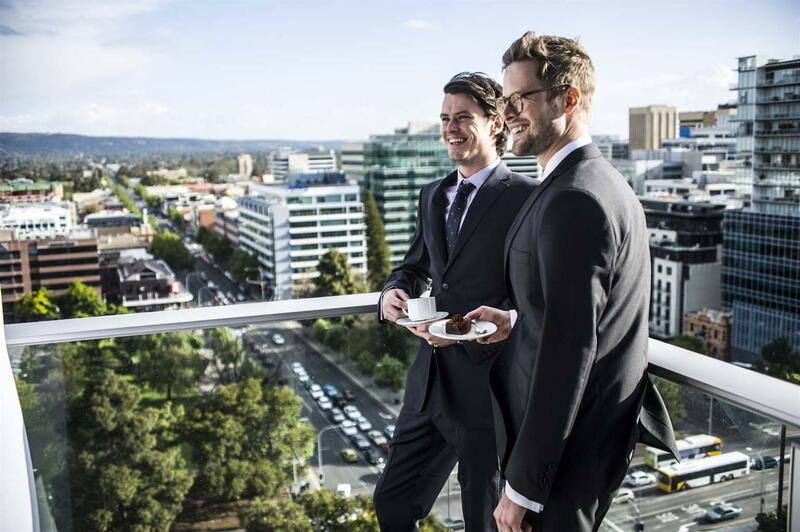 Customizable coffee break choices– Impress by turning the breaks into a breakfast or just extra refreshing fruits and yogurt options – unleash your creativity and impress your delegates with our tailor-made solutions. 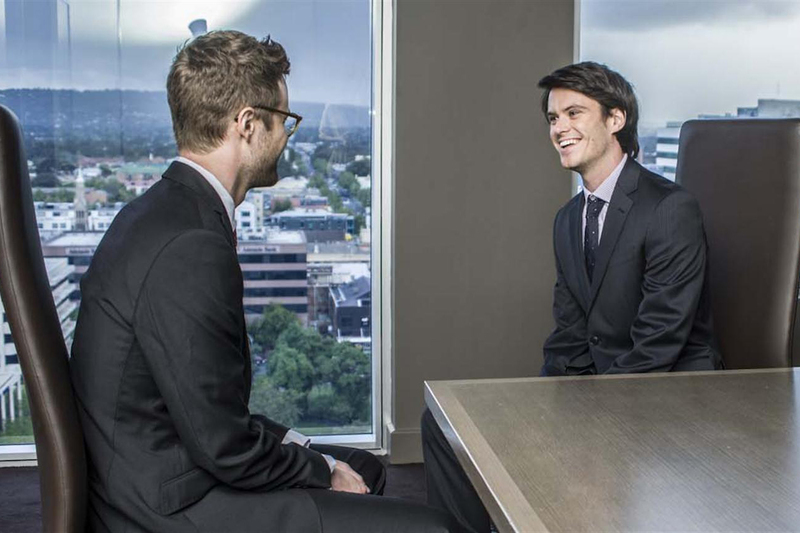 Dedicated Sales Teams and Meeting Space – Purposely designed meeting spaces with in-house catering, dedicated salesperson and food and beverage team to handle event details. 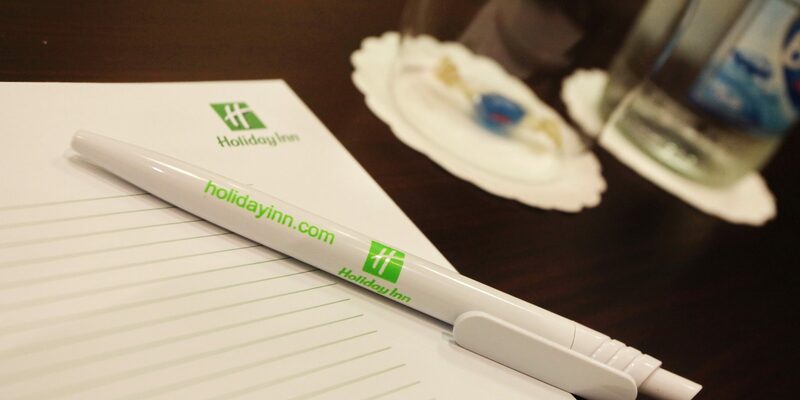 EASY Booking – Speak to your Meetings Representative direct at the hotel on +359 (0) 2 807 07 07 , send enquiry to info@holidayinnsofia.bg or use the form on the left. 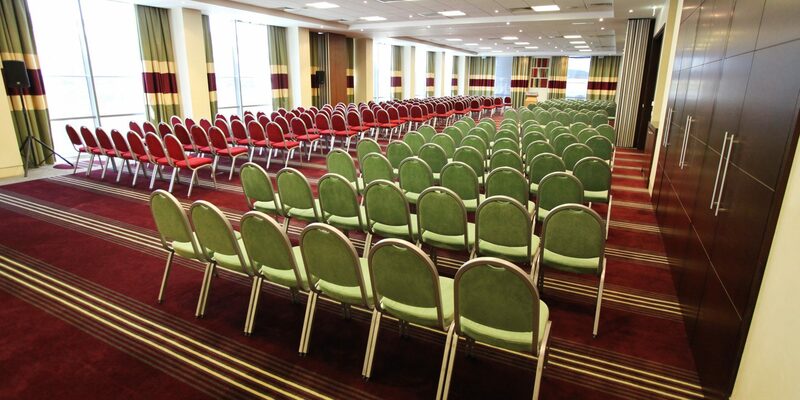 Holiday Inn Sofia provides an unparalleled choice of event venues. 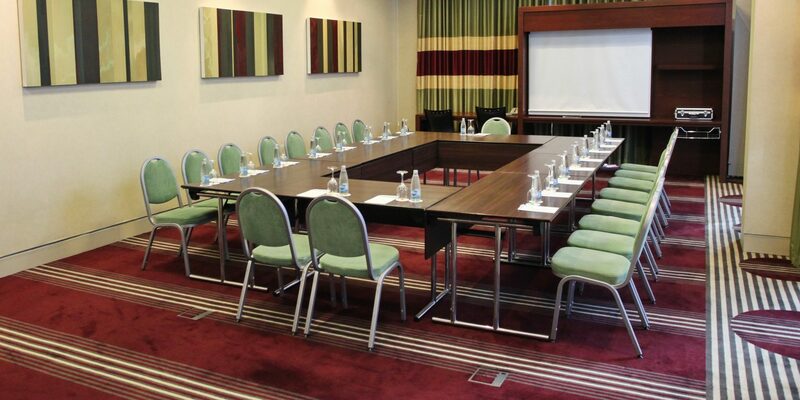 Whether you’re booking conference rooms for a business meeting, or a banqueting suite for a wedding, we have it all. 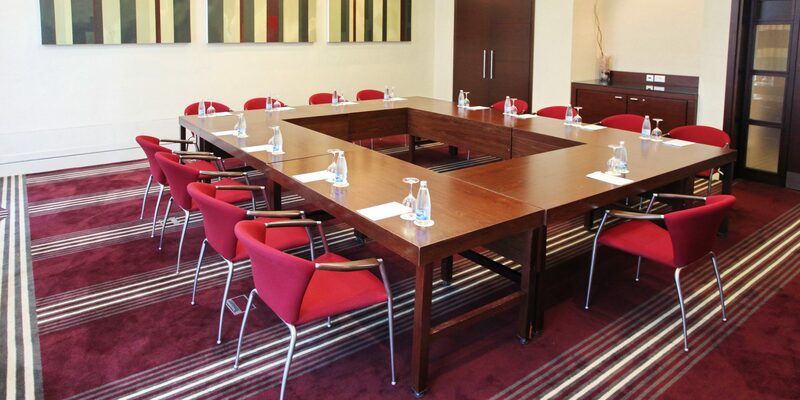 Our dedicated Meetings Hosts can arrange everything from IT and refreshments to the perfect room layout. 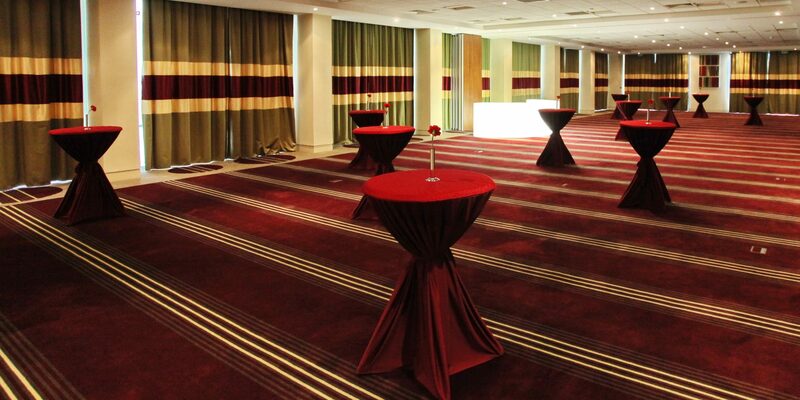 We’re on-hand during the event to ensure everything is running smoothly, as well as to arrange extras such as guest speakers, flower arrangements and taxis on departure. 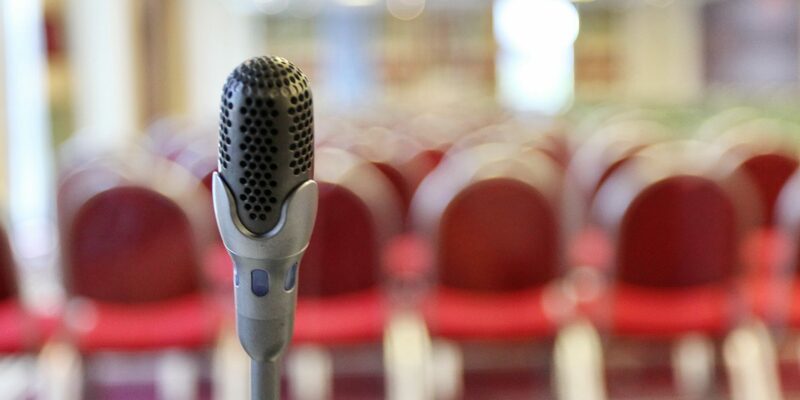 Seminars, Conferences, Trainings, Special Thematic Events, Presentations, International Meetings and other. 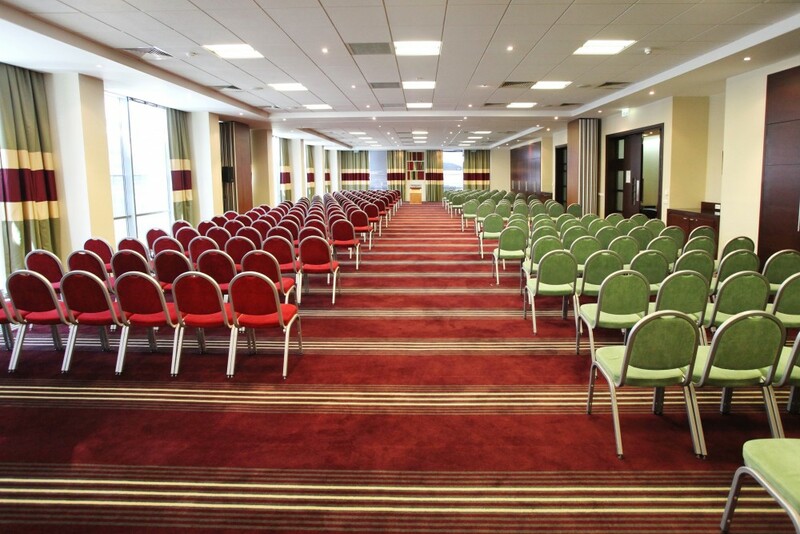 Our hotel can accommodate groups in many room layouts, such as theater, classroom and banquet-style. 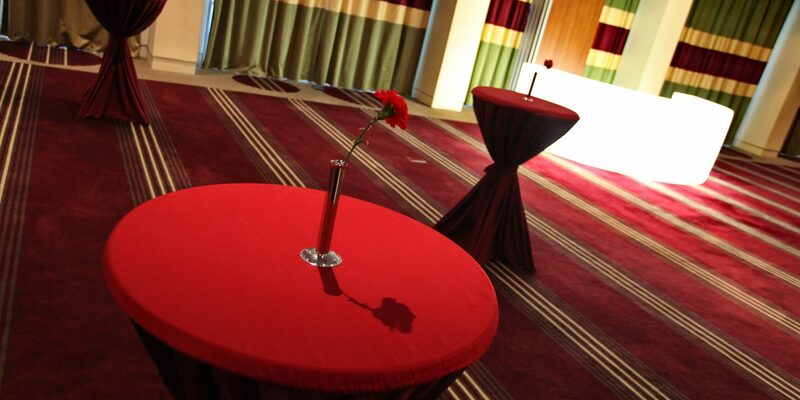 The exceptional interior designed banqueting suites accommodate functions for between 2 to 275 guests. 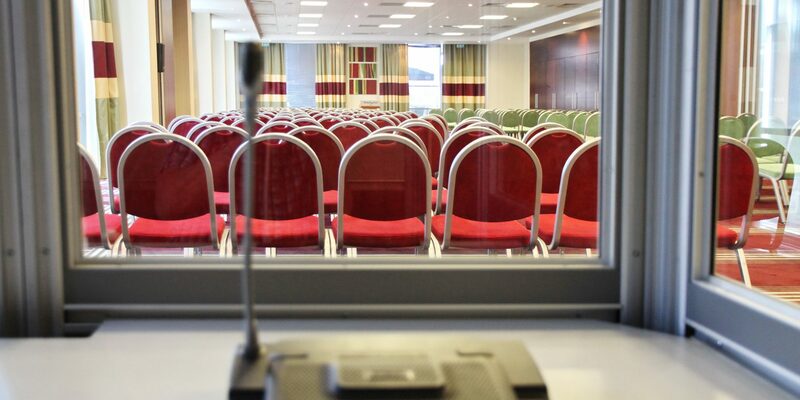 The Holiday Inn Sofia offers consistently high levels of standards and quality which, combined with the services of a dedicated Banqueting Manager and flexible dining options, all adds up to the ideal choice for your event. 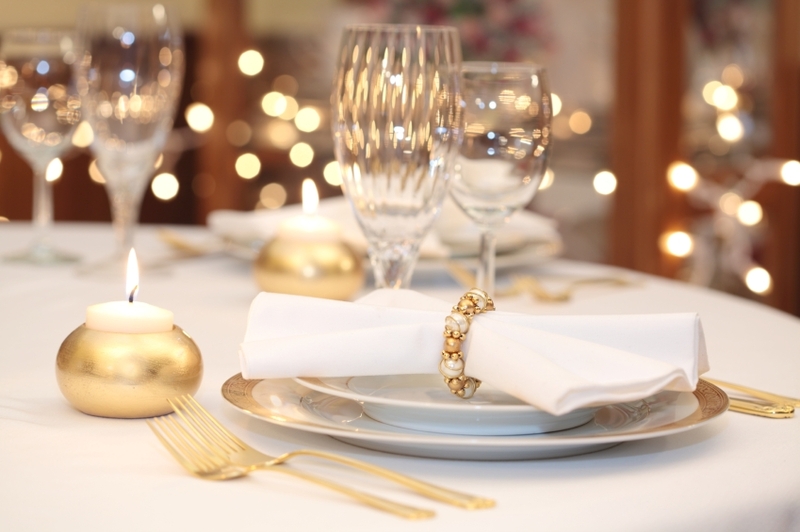 Whether you are planning a Wedding Reception, Birthday or Christmas Party, Recognition Awards, Graduation Ball, Association Dinner or a Christening Service, look no further. Beat the best results. Then beat them again! We’ve thought of every little thing. 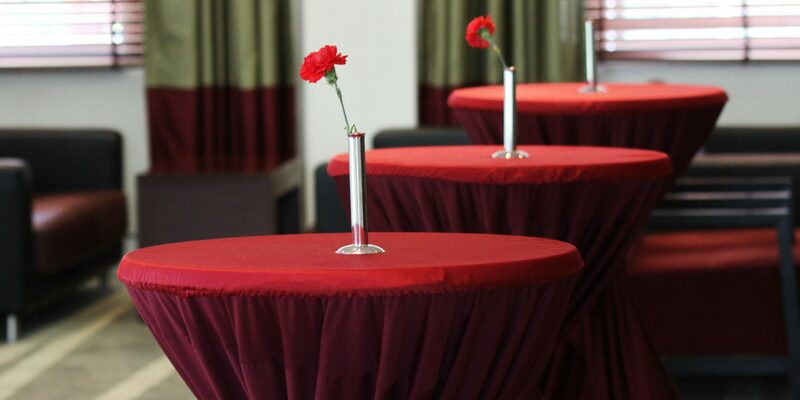 Whether you’re hosting a sales meeting or an informal get-together with colleagues, we understand what goes into planning and hosting an event. 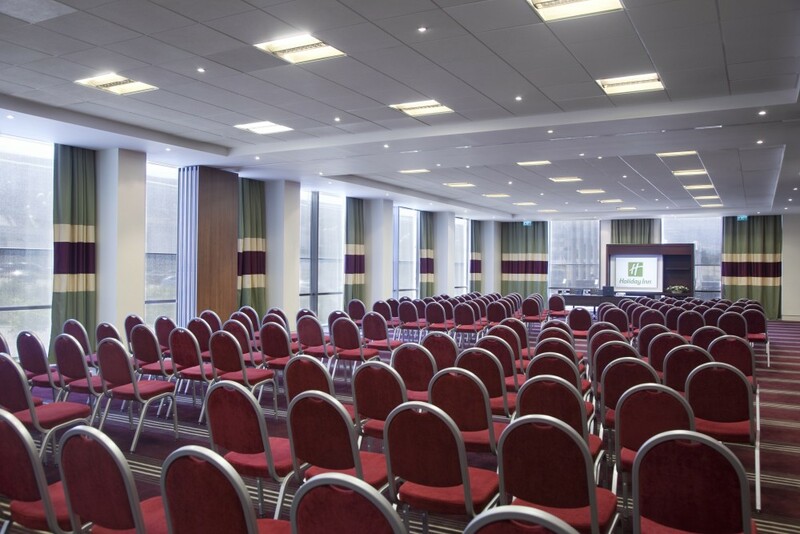 We can help you plan your meeting – from the initial contact to the meeting completion, we’re here to partner with you to plan and create a uniquely tailored event. 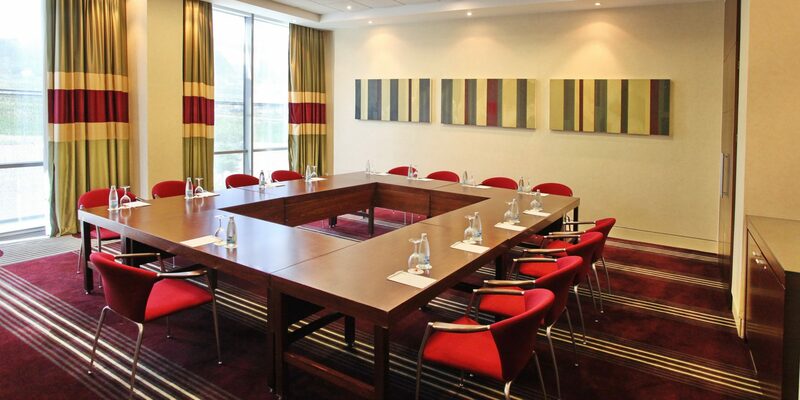 Our services and expertise are designed so we can concentrate on what matters most – your meeting’s success. 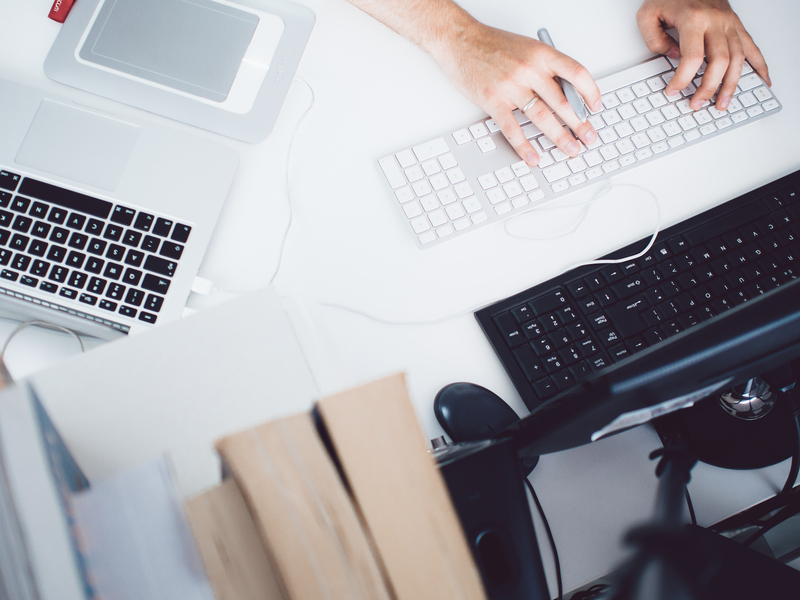 Copying, Courier Service, E-mail & Internet, Facsimile, Desktop PC, Printer, Technical Concierge, High-speed Internet Access, Multilingual staff and Translation Services. 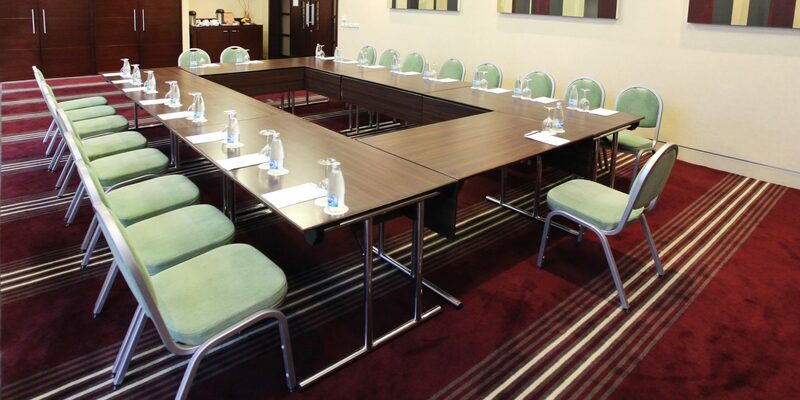 Writing Pads and Pens, Mints, Lectern, Floor Practicable, Flip Charts, Whiteboard, Laser Pointer, Wireless Microphones, Telephone Conference System, 75″ 4K Ultra HD Multimedia Display, LED Screen (various sizes), LCD projectors, TV Conference System, High Quality Wireless Sound System, Translation Systems etc. 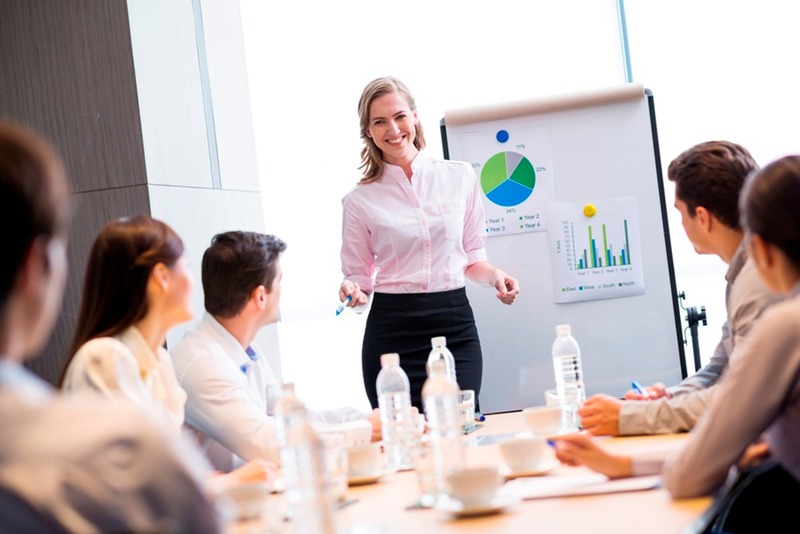 Dedicated Meetings and Events Sales Manager and on the floor Conference Manager will lead you through the process with expertise and experience. 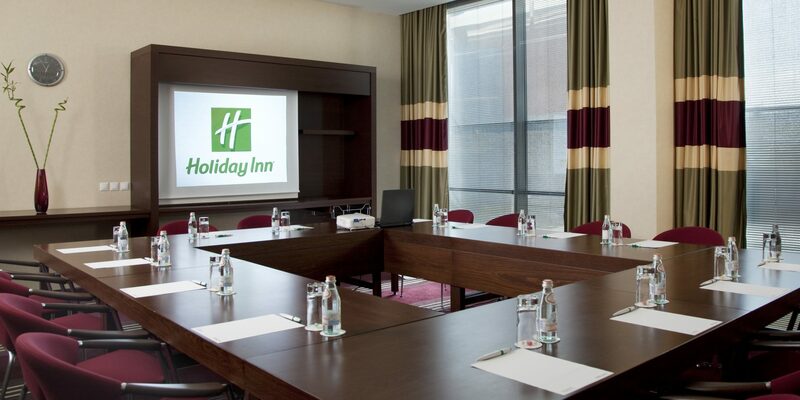 At Holiday Inn we believe that good quality, healthy and tasty food lift everyone’s spirits and make meetings a surefire success. 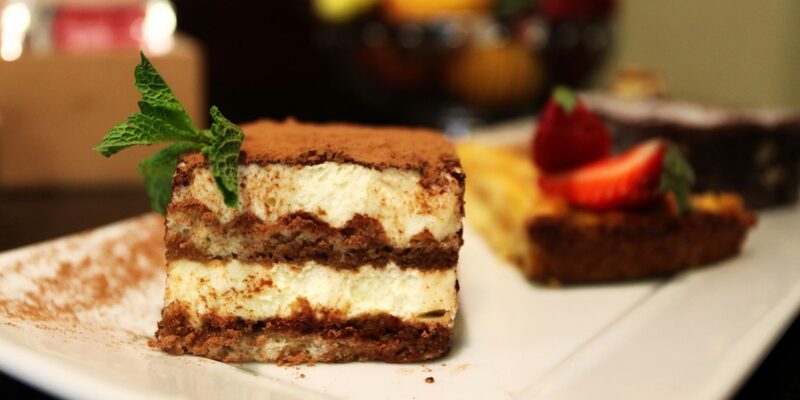 So whether you want a quick bite or a hearty meal, you’ll find our menu packed with deliciously unfussy dishes – from mouth-watering snacks to time‐honored classics – all made with the tastiest ingredients. Price per person one way: 7.20 EUR. Please note that the shuttle bus is subject to availability and must be booked in advance. Alternatively, you can use the services of OK Supertrans Taxi. We strongly recommend our guests to check the published tariff before taking a taxi from the airport if they are not using the hotel shuttle. 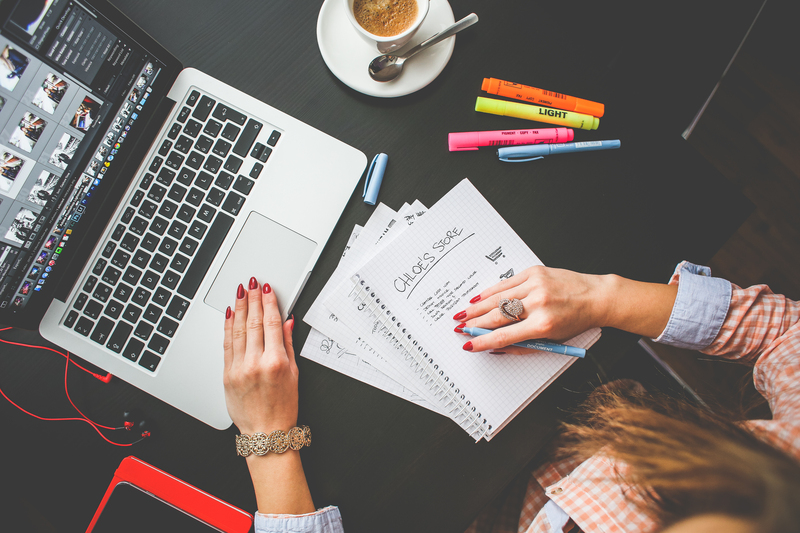 High-speed wired and wireless Internet is available in all guestrooms in addition to internet desk-hubs for an excellent browsing experience. 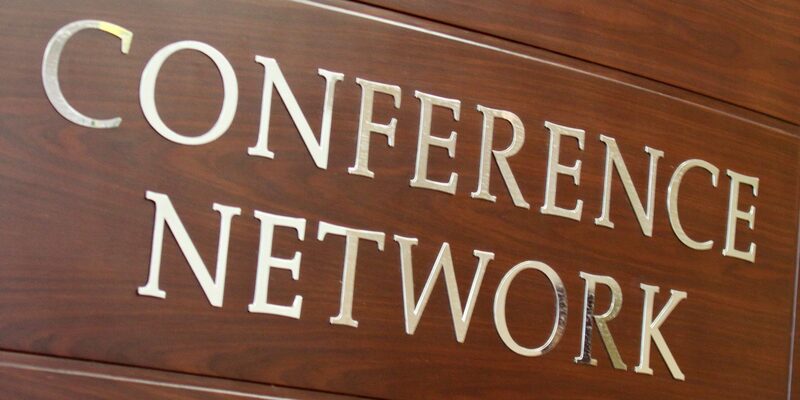 High-speed wireless Internet is also available throughout the hotel allowing you to stay connected. 100 secure car parking spaces available – indoor and outdoor. 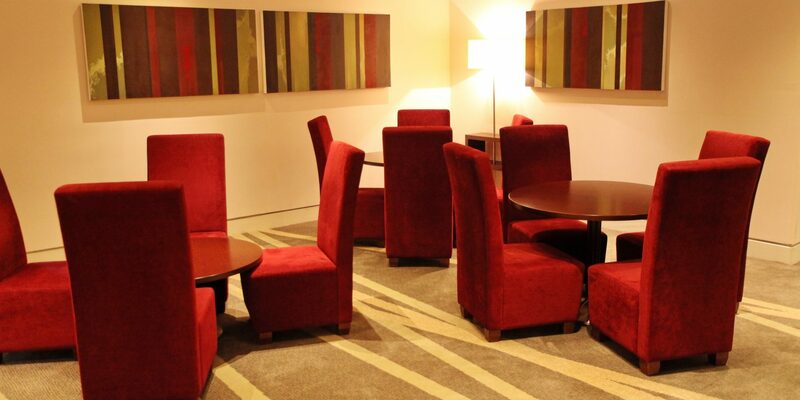 The parking is complimentary for guests of the hotel, including conference delegates, diners in the restaurant or Leisure Club members. 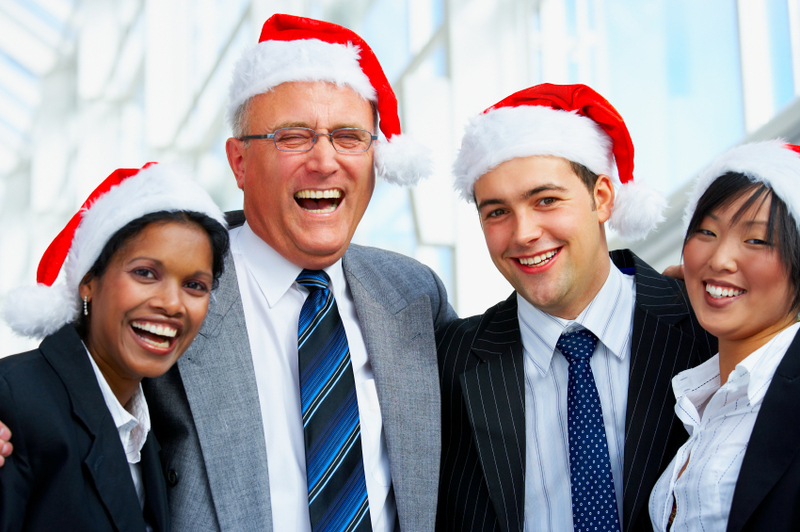 Planning and hosting a Group Event can be overwhelming to even the most seasoned planner. 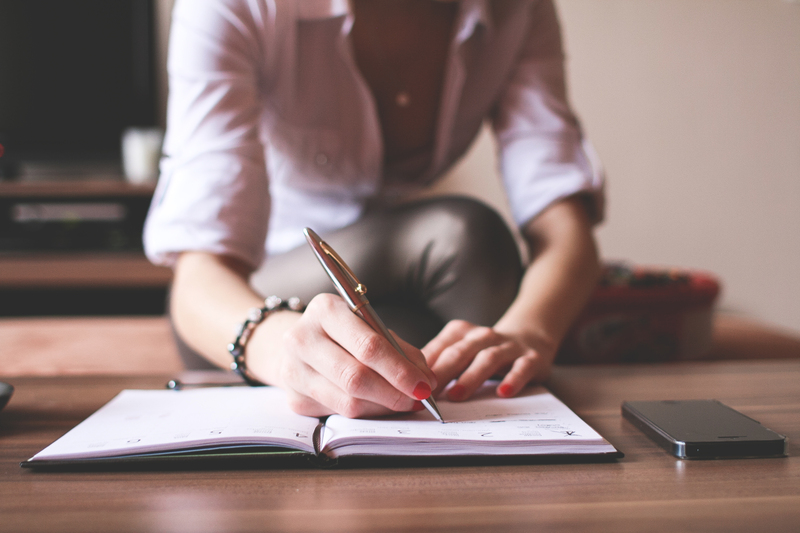 Our Budget Planner makes it simple. 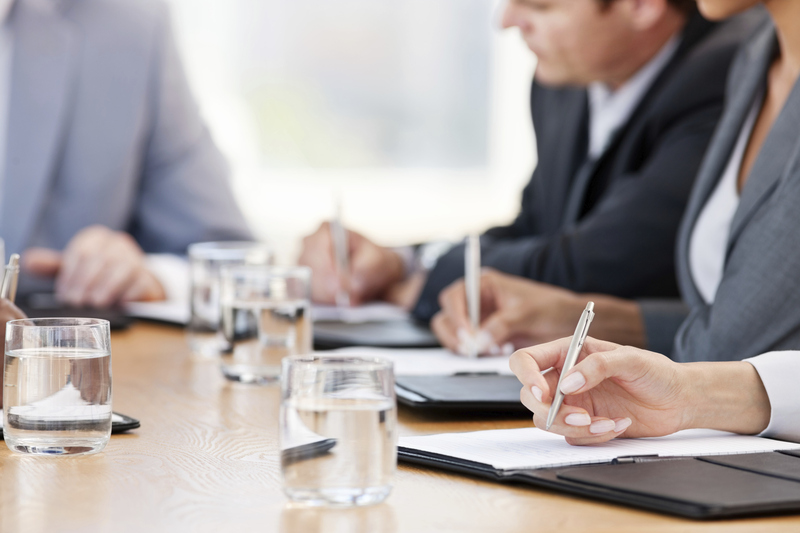 Planning and hosting a Group Event can be overwhelming to the even the most seasoned planner. 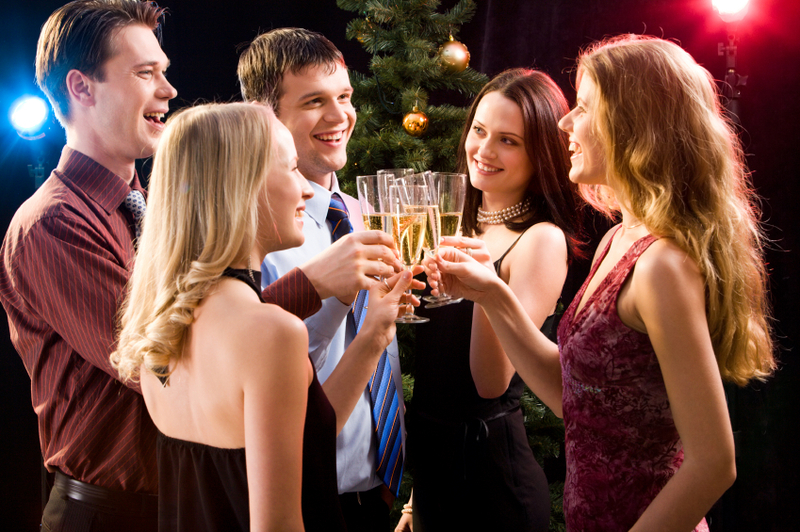 Our Group Events Checklist makes it simple. 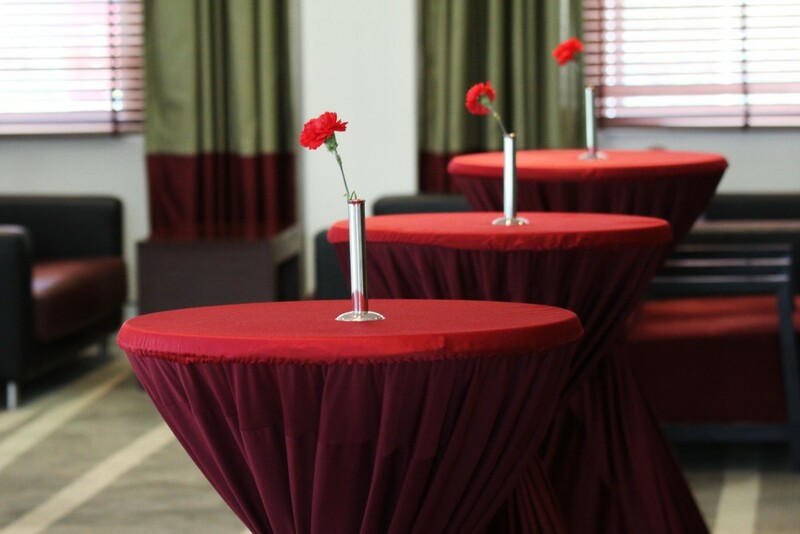 Short answers on the list of details will help you to guarantee success of your event. 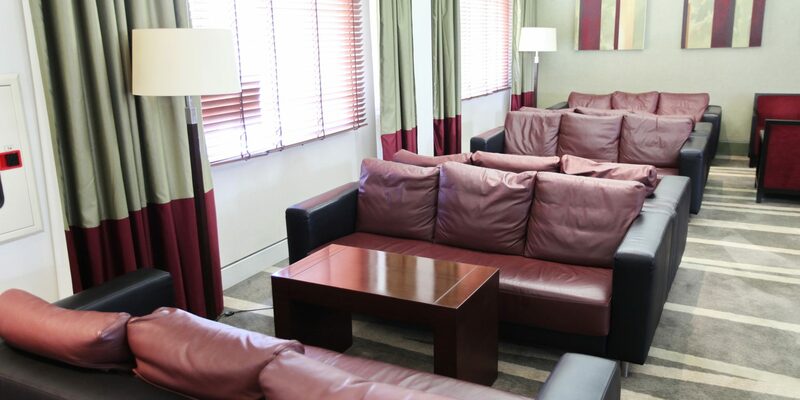 Great service, staff always kind and helpful, clean and confortable rooms. 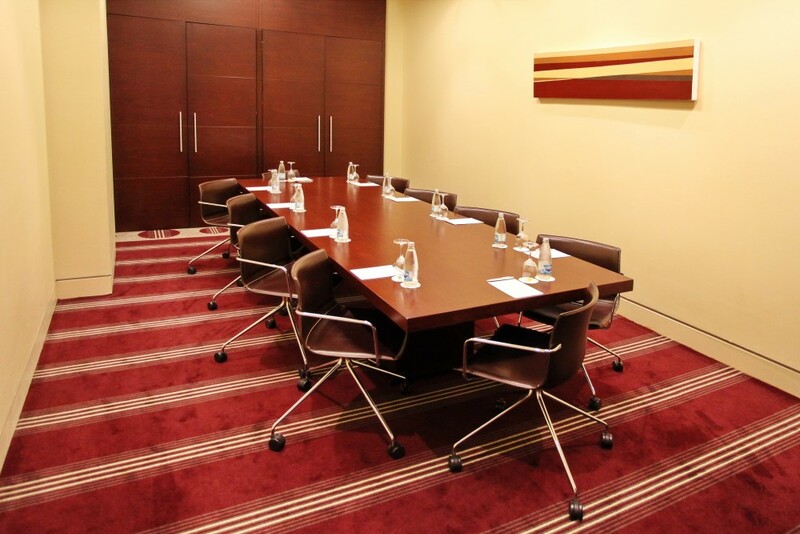 They made our meetings a great experience. 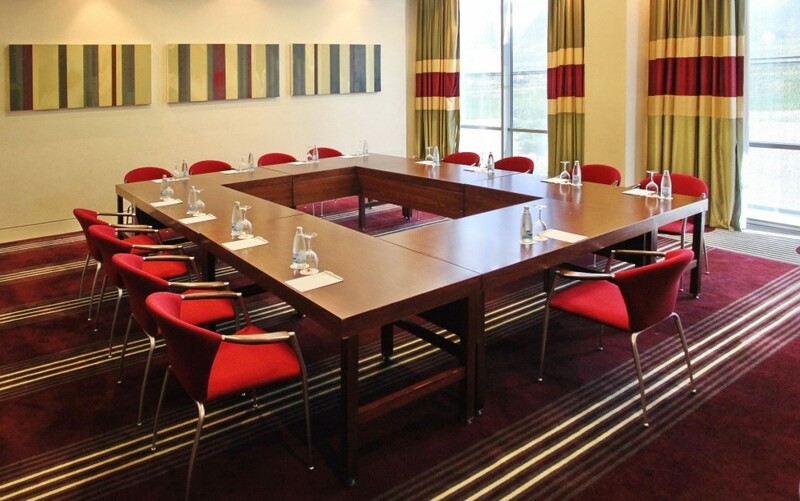 Great place to stay if you have meetings in the business park. The staff is very helpful. We took the shuttle from the airport and the driver was so nice and answered our questions about Sofia. The conference center was very nice as well. The Shopska salad at the hotel was awesome .Breakfast is good. They will make an omelet to order which is nice.